Accountability and Young People—Win 6 Books! – QBQ! 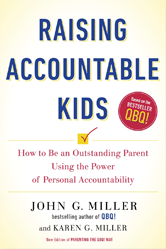 Accountability and Young People—Win 6 Books! Do not miss our contest below to win these 6 books! Truth: Each generation complains about the one that follows. But here’s another approach: We could help them be better than us. Since “modeling is the most powerful of all teachers,” we can live a righteous life for young people to see, study, and emulate. We can also give them tools to help them make their way. When this author saw that, I was humbled to the core. What could be better than the QBQ! 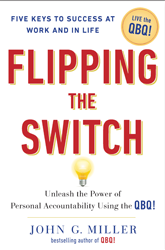 book’s message of Personal Accountability helping this young man improve his life? I don’t know how he found QBQ! but I know there are some “grown-ups” who’ve read QBQ! who then gifted it to the generation that will someday lead our world. We’ll share a couple examples and then … introduce a fun contest to be entered! Good job, Grandpa! 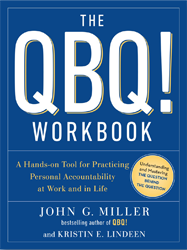 Thanks for including QBQ! 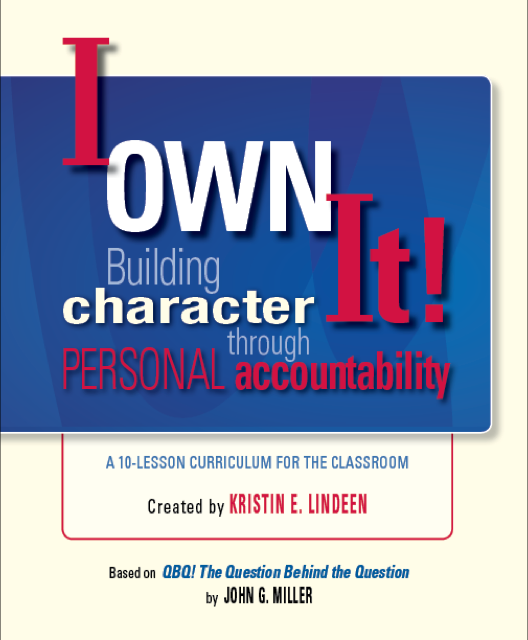 Young people learning to practice Personal Accountability—what could be better? The prize? Six autographed books for the family! 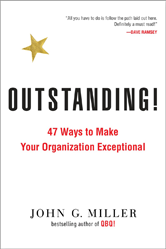 And … a $25 gift certificate from Amazon, a good partner of ours as they have the QBQ! book right here! The submission deadline is Sunday, July 15th, 2018. So, get on it and have fun! Again, that email address is [email protected]! 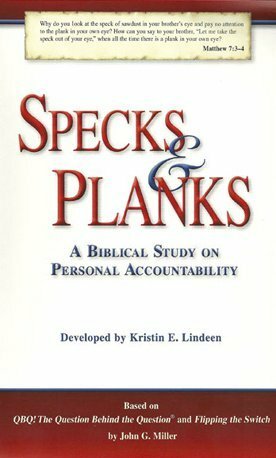 Let’s help the next generation live a life of Personal Accountability! *Report Requirements: Please provide name, age, grade in school, resident state, and email address. 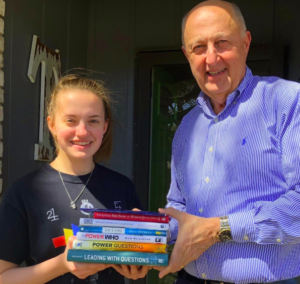 John, great Idea, I have shared QBQ with my oldest granddaughter in the past and she really enjoyed it. Many life lessons to learn in advance. I have more grandchildren to motivate. Great topic for this coming fathers-day family event. Oh BTW, hope you have a wonderful Fathers Day! Smiles, Karen Jacobs, The Integrity Team, Inc. This is a great plan! I would want to think Laura and I are such good parents that our 5 boys already have it all together…….NOT! This has just become the homework assignment for the summer for the 3 younger guys. I’ll let this reading help shape their minds when I am not around to help them myself. Imagine a generation with less electronic stimulation and more QBQ readers. Oh what a world it would be. 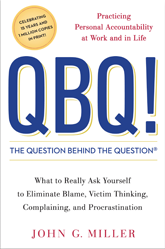 Jeff, thanks for all your support … and for spreading QBQ! through the Dodson family!